Easter weekend, I had the honor of photographing a remarkable 21 year old girl, with an incredible life story. It’s a story that touches depths of one’s soul, because it involves a tough subject – abortion. It’s incredibly difficult for me to wrap my mind around the reality that abortions, and more specifically late term abortions, occur every day. Right now, a pregnant mother somewhere in this world will make her decision to end her baby’s life today. I heard on the news the other day that a recent scientific study concluded that fetuses in their 2nd trimester of life cannot feel pain. I remember listening to that and immediately wanting to run into the bathroom to puke. Meet Claire. She is a miracle. 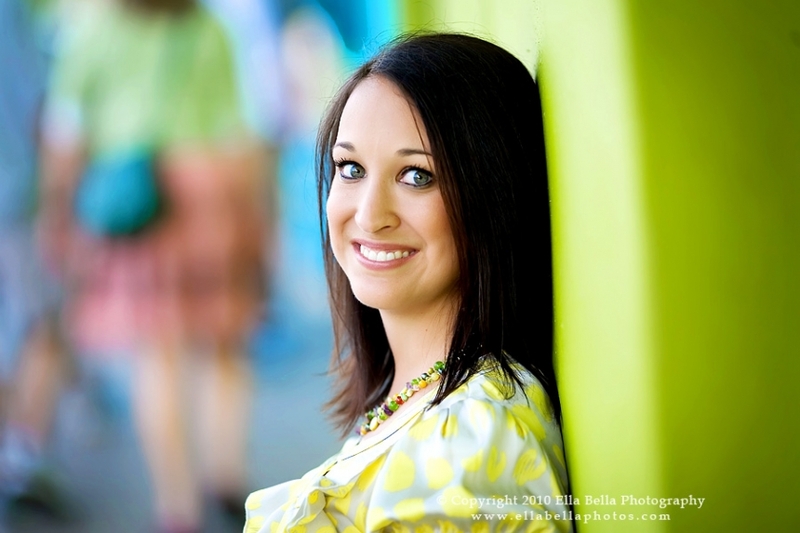 She is a twin abortion SURVIVOR. Claire’s biological mom became pregnant with her at the age of 13. Her mother took her to an abortion clinic where she had a surgical abortion. A few weeks later she realized she was still pregnant so she found an out-of-state late-term abortion clinic to do a second abortion. At the clinic they told her she had been pregnant with twins..ONE WAS ABORTED; ONE SURVIVED. They said it was too late to do a second abortion…Claire was born 2 weeks later. Claire was born 2.5 months early. She weighed 3 lbs 2 oz, she was on life support, her hips were dislocated and her feet were turned in…all because of the abortion. Claire’s story is an true testimony of God’s amazing grace. She was adopted into a loving Christian family when she was 2.5 months old. I could go on and on about her amazing parents that I’ve been blessed to know. Jeremiah 1:5 says “Before I formed you in the womb I knew you, before you were born I set you apart” – this scripture is true for all unborn babies but in light of Claire’s story, it speaks to the miracle and the great purpose for her life. Claire’s mission in life is to save unborn babies from abortion. To share her story. To shine her light. Did you know abortions are scheduled twice a month at Planned Parenthood? Two days a month. I learned this from Claire’s twitter because I checked it the week after Easter and she said that Tuesday was “abortion day”. And she would be outside the clinic praying for those mothers who were on the schedule that day. I checked back later that evening and she had a ray of hope, one baby saved that day. One baby. Just like Claire. Life is a miracle. Claire’s life is miraculous! Wow…sitting here now with chills & tears… What an amazing story & a true miracle that she is alive today!! Thank you for sharing…I will be checking out Claire’s website now! Holy crap that gave me chills!!! What an amazing story!!!!! Gorgeous pictures! Her story made me cry! What a gorgeous girl with an amazing story. You captured her beautifully! what a beautiful miracle claire is!!!! thank you for sharing her story with us. i am emailing this post out. “for you created my inmost being. Wow! What a story! Beautiful images as well! Both mom and baby are just beautiful! Such a touching story! Beautiful photos! Thank you for sharing this…gives me goosebumps! What a beautiful, amazing story. God is amazing and can overcome all!! Awesome, awesome story. Thanks for sharing. She’s beautiful! I am speechless! Thank you so much for sharing this amazing story. You are so right… It is stories like these that show how amazing his Grace is! I am sending my friends/family to this if that’s ok as I think everyone needs to hear this incredible story. Beautiful pictures of her and that sweet precious baby! Gorgeous images and what an amazing story. I have never heard of one twin surviving an abortion. Amazing! What an amazing story. What a gorgeous baby! Omgosh…that story made me tear up…she’s so vibrant and beautiful and to think she nearly wasn’t given the chance at life. What an amazing and touching story! And such a gorgeous girl. I love that she is working so hard to stop abortion from happening. I’m sure the Lord is pleased with her! What an amazing story! I have been checking your blog for a while now and I just think you have been blessed with such amazing talent!! Thank you so much for sharing!! God Bless! Warren and I both could not even read the blog because our eyes were filled with tears! We are so grateful for our precious, beautiful daughter that the Lord gave us in Claire!! 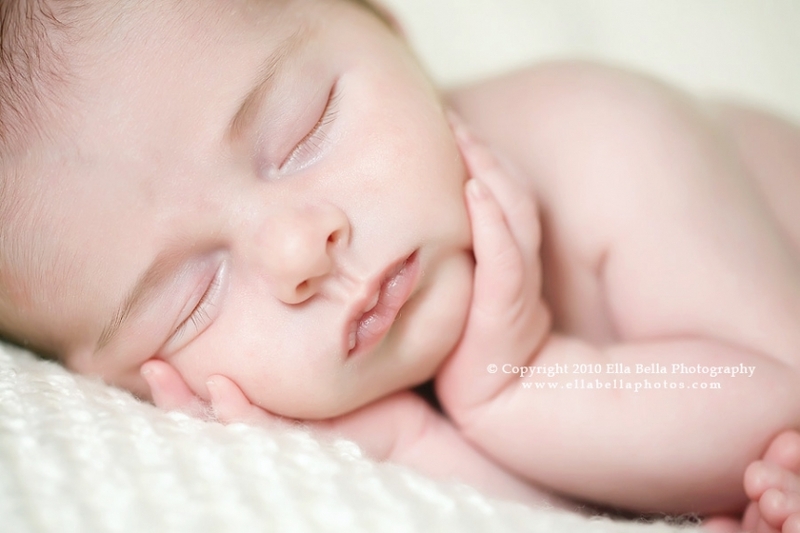 Thank you so MUCH for how your captured her beauty and your amazing pictures of the precious life of a newborn!! We are amazed at what HE has done and how HE is using her life to touch others!!! I did not know this story…..I’m truly amazed by how God works…..He saved you so you could do His work. God bless you!!!!! She is GORGEOUS and what an AMAZING story! Thank you for sharing it!!! this is so amazing and touching…I see God’s handiwork in all these lives.SO glad for LC’s life and all her heart to share her story. I love the Culwells. Pure miracle…in every, single way. What an amazing story…it truly brought tears to my eyes. Amazing and beautiful!!!!!!! Thank you for sharing!!!! Wow. You are beautiful Lauren Claire inside and out!! Awesome work. I typically locate particularly terrific posts here on your blog site. Ohh my! Nicely capture. I love the baby photos and now I can’t think of anything but having my own baby next year.. Aja to that. I will surely go and capture nice moments like this. © 2019 Ella Bella Photography – Newborn Photographer in Austin & San Antonio, Maternity, Baby, Child, Family|P4 Photo Blog by NetRivet, Inc.